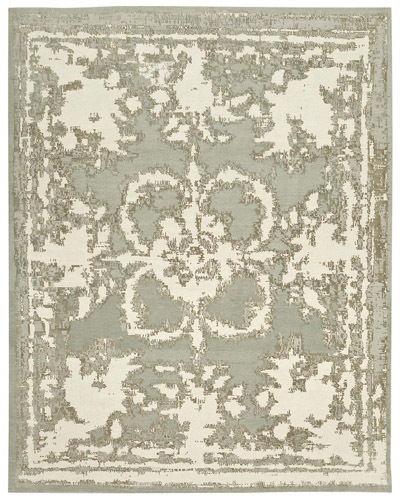 The tight weave and creative palette of the Insuperado transitional rug will make it the highlight of any interior. 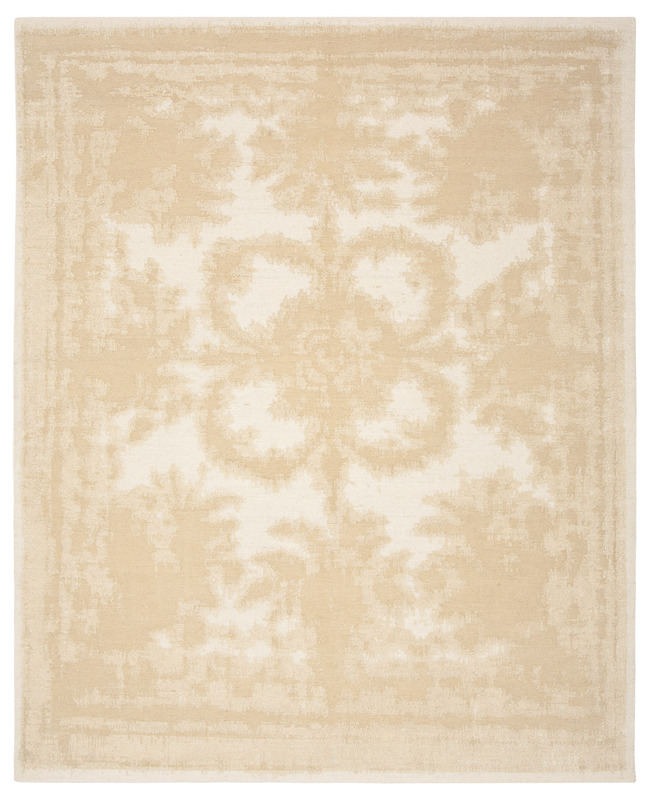 It consists of 80% mountain wool, 20% silk and a stylish Art Deco design. It is offered in a selection of colors.